CNA insurance acts as a defensive weapon, in case of unpredicted misfortunes. 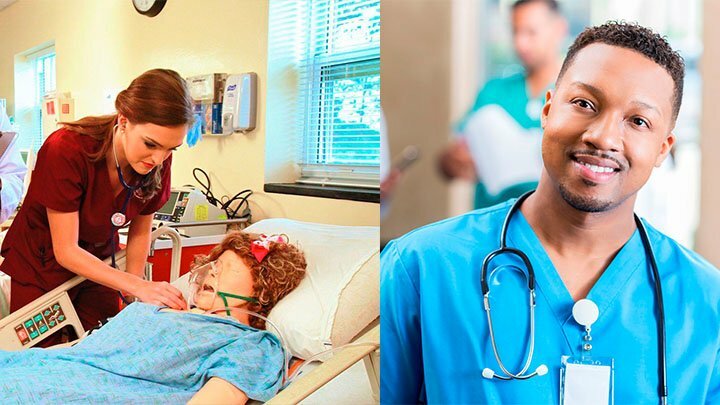 As certified nursing assistants bear some sort of professional liability, it’s essential for these professionals to get insured. Though, being a nurse aide is a lucrative career, but it also involves certain risks. If due to unavoidable circumstances, these professionals fail to discharge their duties up to the mark, they may be sued either by the patient or by his/her family members. Average number of patients attended in a stipulated time frame. The facility, for which nurse aide works for. As you acquire some experience, work pressure and responsibilities also increases. In frustration of work load, you may hurt your client, mistakenly and unintentionally. In this circumstance, you might be sued by the patient. Suppose you were employed in a medical facility 3 years back, and a patient has filed a case against you for an injury or harm that he/she suffered at that time. As you are no longer an employee with that facility, employers insurance will not help you out. What will you do in this condition? Well, in this case, a personal insurance is the only way that can save you from such assertions. Intentionally, a CNA doesn’t get engrossed in a malpractice, but such cases takes place as an act of negligence. The following factors may lead to malpractice lawsuits against a certified nurse aide. Extended liabilities on these professionals. Shortage of nurse aides due to downsizing by medical facilities. Sometimes, as a consequence of cost-containment of clinics, these facilities delegate such tasks to the nursing assistants, that don’t fall under their functional area. Early discharge of clients, when they haven’t recovered fully and require more nursing care. Today’s consumers are very aware; they likely sue nurse aides for any sort of malpractice. Here are some of the examples, where a mistake by the nursing assistant can lead to legal proceedings against him/her. A nurse aide is responsible to manage the patient’s transfer and other related documents. If due to some reasons, you don’t complete the formalities of documentation on time and it proves hazardous for the patient, he/she can file a lawsuit against you. While taking blood pressure, temperature or other vital parameters, if the equipment is not functioning properly, it might go against you. You are helping a patient in motion exercise and the patient sustains any harm due to his/her own error, you may be held responsible for this. If you erroneously fail to provide first aide or cardiopulmonary resuscitation to the patient on time, you may be sued. In all these cases, personal nurse aide insurance is necessary. Do research about several insurance plans, available in the market and compare them. Always pay attention to the premium cost, linked with these insurance policies. Don’t forget to get quotes from various insurance companies and get in-depth information about their products. Get the policy renewed every year.